We’ve recently expanded this mission to include our friends and collaborators: all of our books are now co-curated by the local literary community and our literary friends around the globe–from writers to readers, from librarians to publishers and booksellers, anybody we know involved in any way in the belles-lettres. We want to close the circle and have our community as both subject and object of the curation efforts that are expected from us as a local independent bookstore. 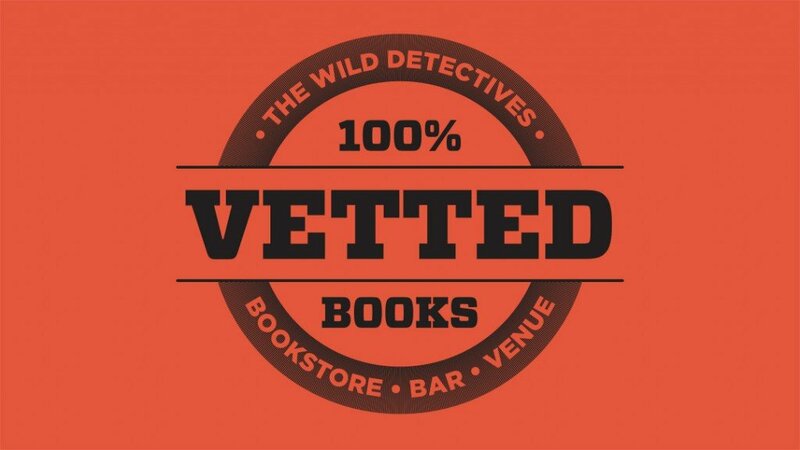 Any book you get from our shelves will have been blessed by someone that we trust as a reader, whether it’s a new release, a well-known title or those others that went overlooked by the general public; a 100% community curated selection. So have no fear. We can’t promise you’ll love it but we know it’ll be worth your time!